Muhammad Kirumira And Wife Shot Dead By Unknown Gunmen! 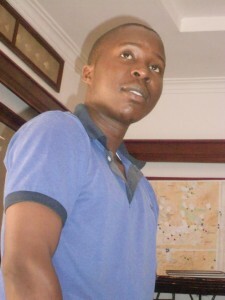 Home » News » Uganda politics » Muhammad Kirumira And Wife Shot Dead! Muhammad Kirumira And Wife Shot Dead! News just reached our desk showing that the former Buyende District Police Commander, Afande Muhammad Kirumira and his wife have been shot dead at Bulenga. Afande Muhammad Kirumira and his sweetheart have been shot dead in Bulenga by unknown gunmen as they were returning home this Saturday evening. Kirumira is shot dead exactly 3months after Abiriga's assassination 8th June ,now 8th September Afande Kirumira is shot dead with his wife😭 Uganda is no longer safe. #Uganda Can we have a country without guns? Why do we kill each other? A couple of years ago, Afande Kirumira resigned from police force claiming that his reputation was being violated, he was then demoted by tribunal after being found guilty of four out of eight charges including unlawful exercise of authority. Things in Uganda appear to be heating up. People sharing photos of former top police official Muhammad Kirumira and his wife shot dead in Bulenga. Earlier this year he was charged with torture, excessive use of authority, etc. Robert Kyagulanyi’s Driver Shot Dead! 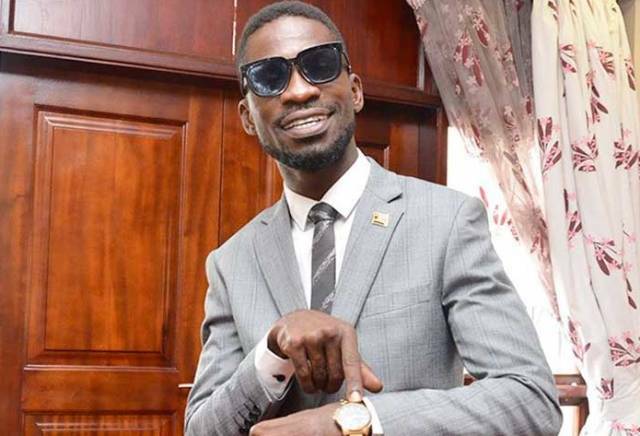 Previous: Bobi Wine Names Barbie The Most Amazing Human On Her 33rd Birthday! Next: Museveni Quickly Visited The Scene Where Kirumira Was Shot Dead!